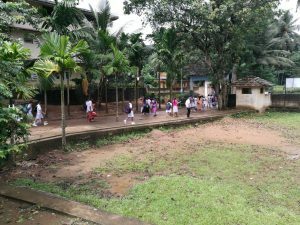 When several districts in Sri Lanka were affected by severe floods during the month of May 2017, APSL responded in numerous ways. Firstly, APSL responded to an appeal from the Sri Lankan High Commission and donated 5 packs of Tarpaulins (10 in each pack). 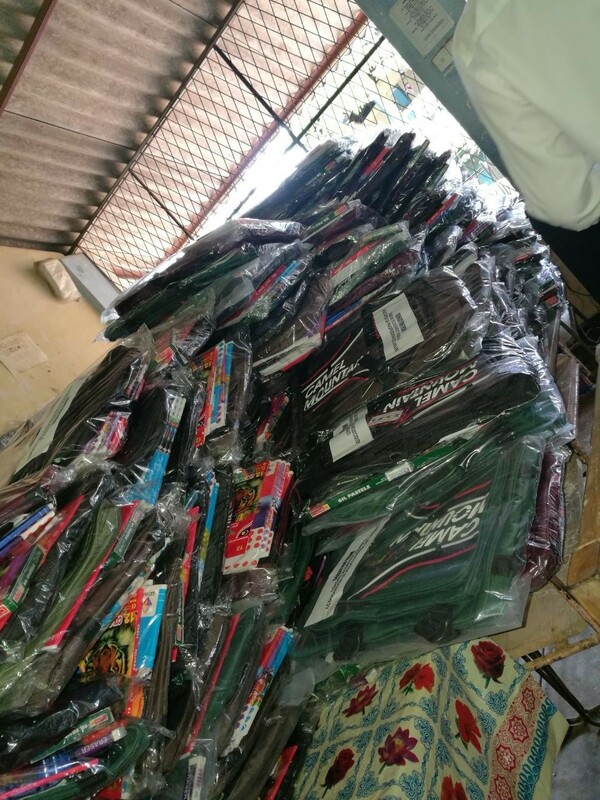 These were collected by MAS shipping and was delivered to Sri Lankan Airline warehouse for air freighting to Colombo, to be received by the Ministry of Disaster Management in Sri Lanka. Secondly, APSL responded to an appeal from the Education Director of Ratnapura District, to help the school children affected by the floods. 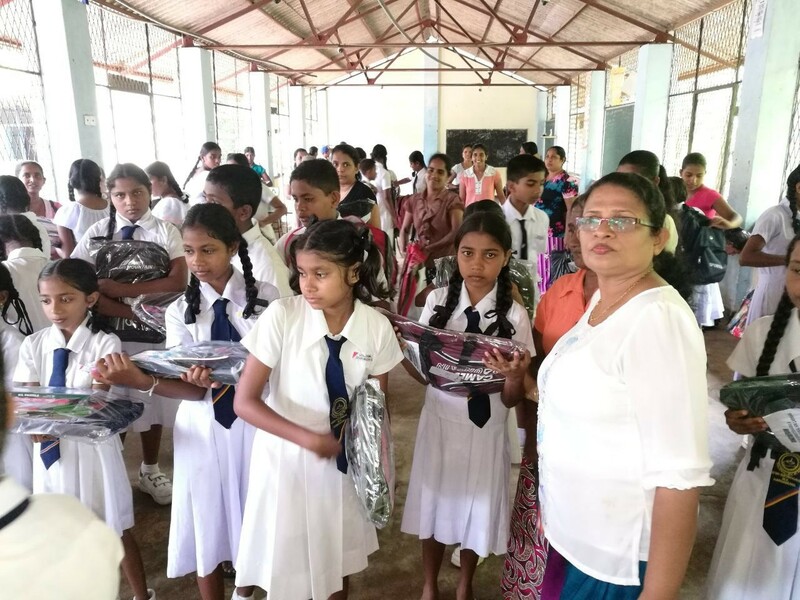 APSL in collaboration with London Buddhist Vihara successfully completed a joint flood relief programme to help children affected within the district. 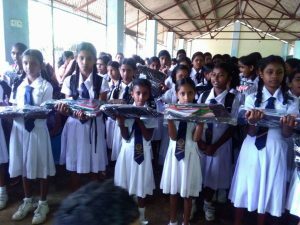 Accordingly, 200 school packs were distributed to the children at Rathnodaya Maha Vidyalaya, Hangamuwa, Nivitigala in Ratnapura district on 06th August 2017. 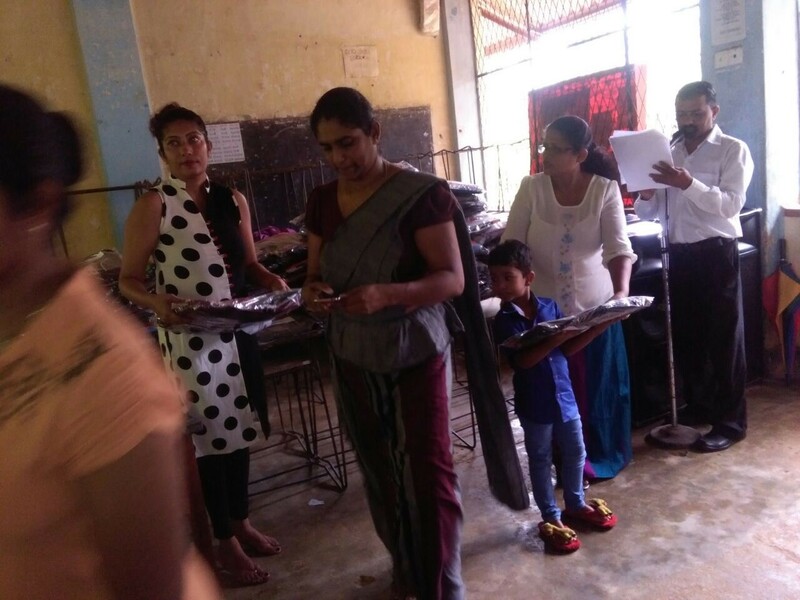 Teachers and parents of the children participated in this event. 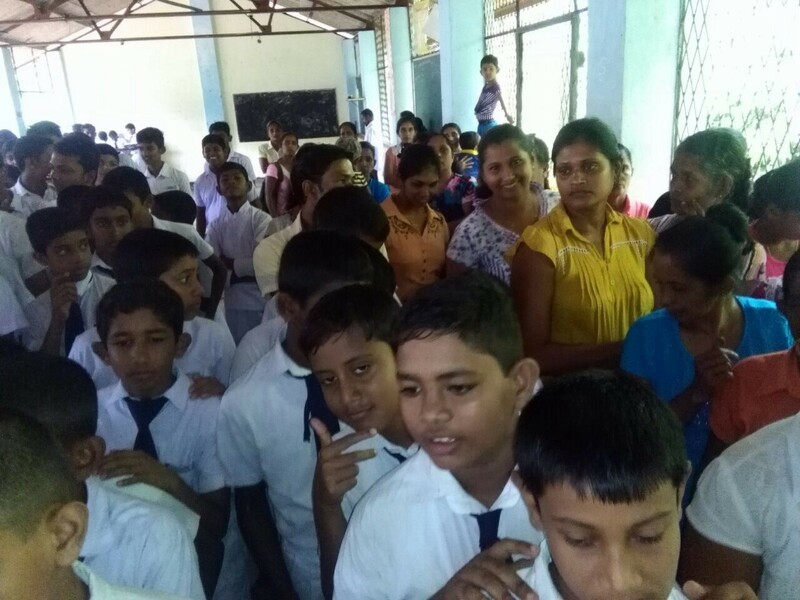 We highly appreciate the effort of our APSL Membership Secretary Mrs Gayani Senarathe, for coordinating and liaising with the Education Department authorities in the Ratnapura district for the successful completion of this joint programme. 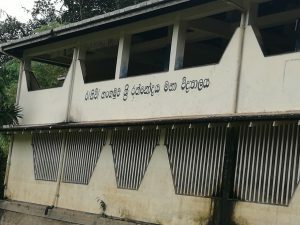 We wish to thank and offer our sincere gratitude to Venerable B. Seelawimala, Head Monk of London Buddhist Vihara, the management committee, and the supporters of the London Buddhist Vihara for collaborating with APSL to implement this programme. All these were made possible, because of the generosity and dedication of our APSL members and well-wishers, who responded to the APSL’s flood relief appeal. APSL extend its sincere gratitude to all our APSL members and well-wishers for their support. This is not the first time that APSL has responded to disasters in Sri Lanka. 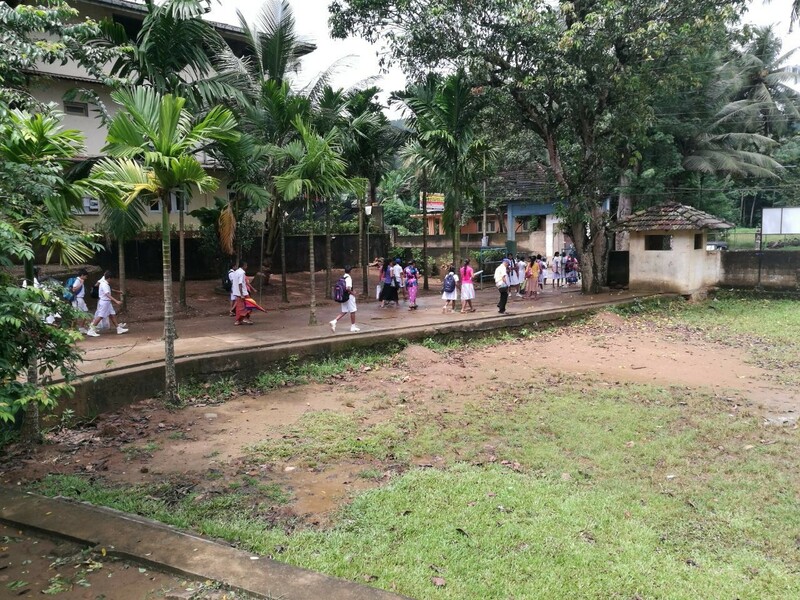 APSL has been actively responding to natural and human induced disasters in Sri Lanka since its inception in 2004. 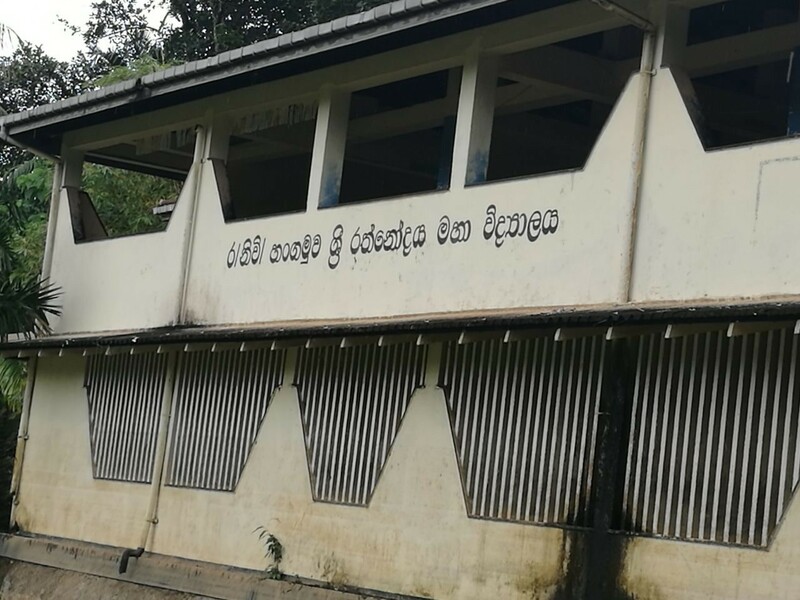 By considering the increasing number and the frequency of disasters in Sri Lanka, APSL Executive Committee has now decided to explore ways in which such relief efforts can be made even more efficient and effective. APSL invites members to convey their suggestions and please convey your suggestions to APSL Membership Secretary Mrs Gayani Senaratne via e mail membershipsecretary@apsl.org.uk .